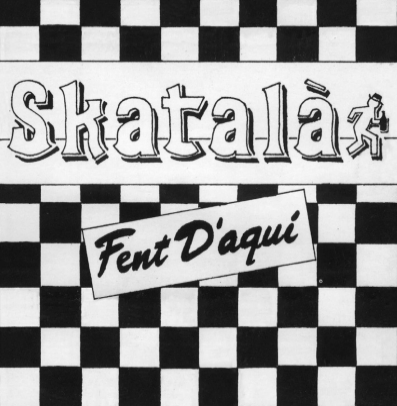 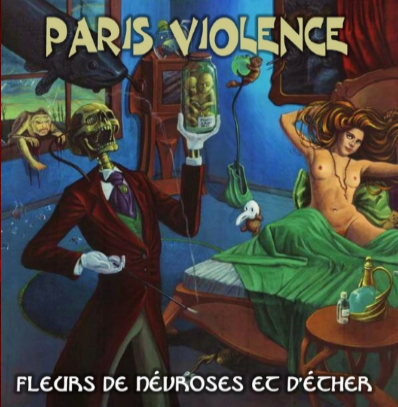 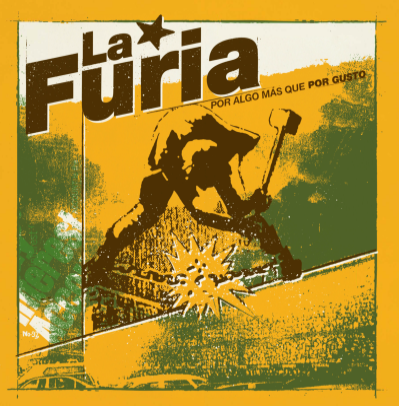 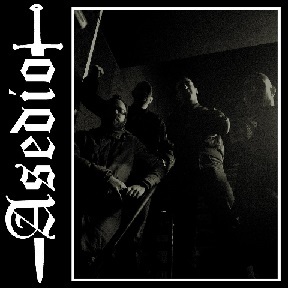 Reissue of the first album from Catlonian Punk/Oi!/Ska band, originally released in 1987. 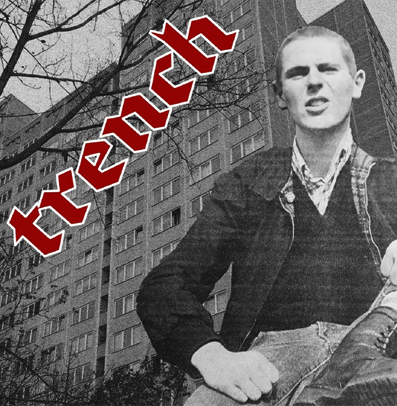 11 tracks! 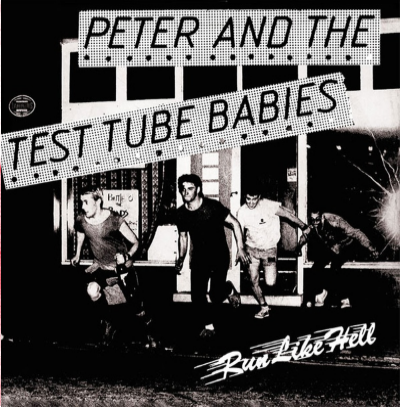 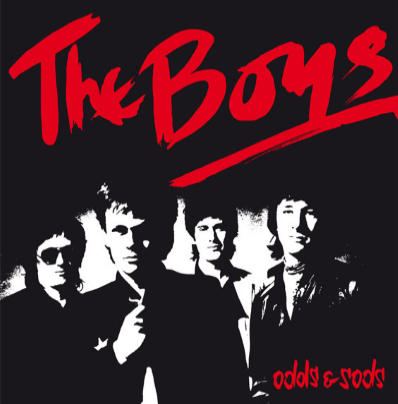 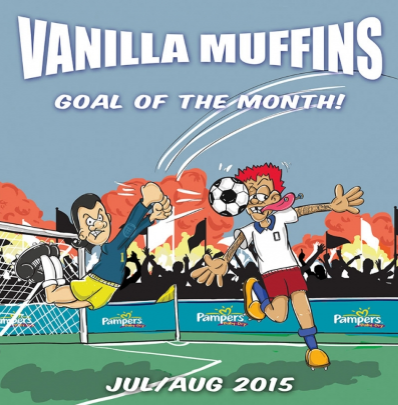 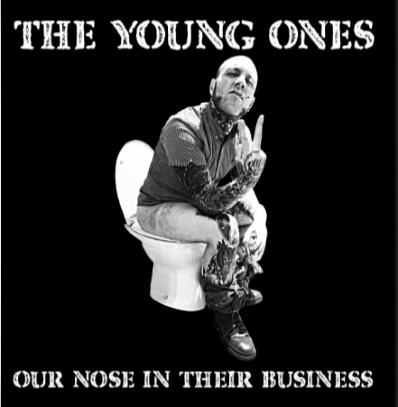 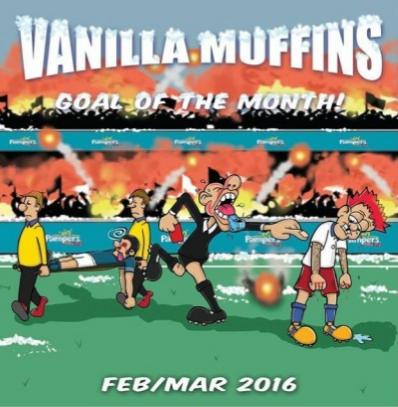 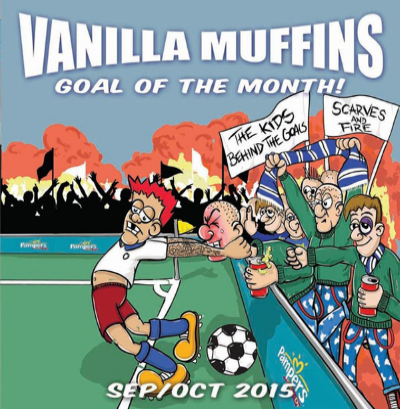 Peter & The Test Tube Babies "Run Like Hell"
Vanilla Muffins "Goal of the month-February/March 2016"
The Young Ones "Our nose in their business"
Notify me of updates to Skatalà "Fent D'aquí"